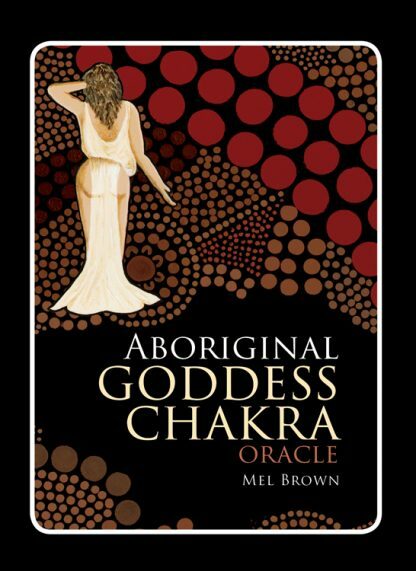 The Aboriginal Goddess Chakra Oracle is a unique mix of aboriginal and universal spirituality, encompassing a range of deities from multiple cultures and infused with teaching of the seven energy chakras. A beautiful set with 49 colorful illustrations, each card is represented by a God, Goddess, Faery or Angel connecting with one of the seven chakras. This blend captures a distinctive feel of spirituality spanning across all time and ages never been seen before.